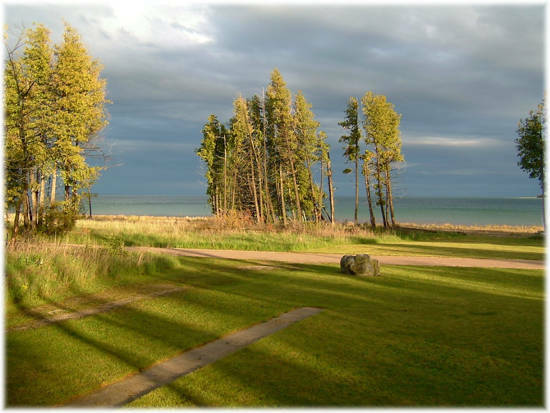 You can truly put yourself “At Leisure” while staying at this awesome cabin just a short walk from the Whiskey Point Lighthouse. 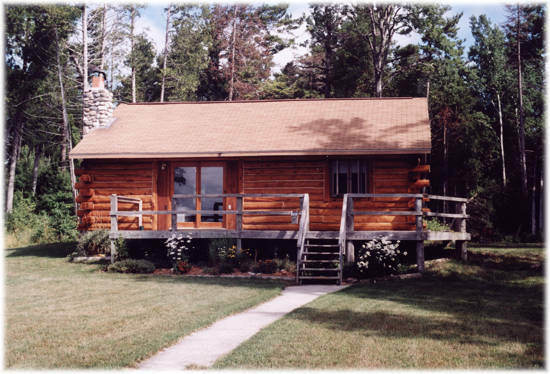 This cabin is located on Lake Michigan at the mouth of the harbor. 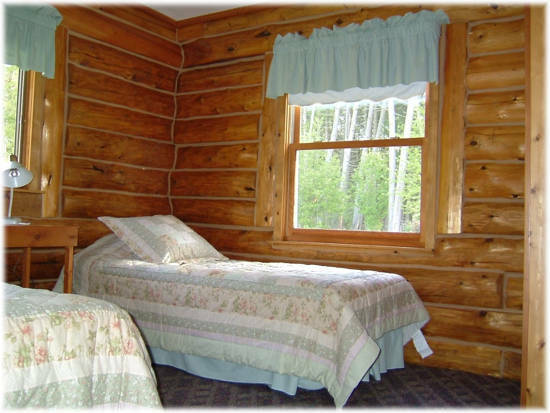 It features two bedrooms and sleeps six- one queen size bed and two twin beds plus a sleeper couch. This setting is perfect for kids; has a large yard plus the beach. 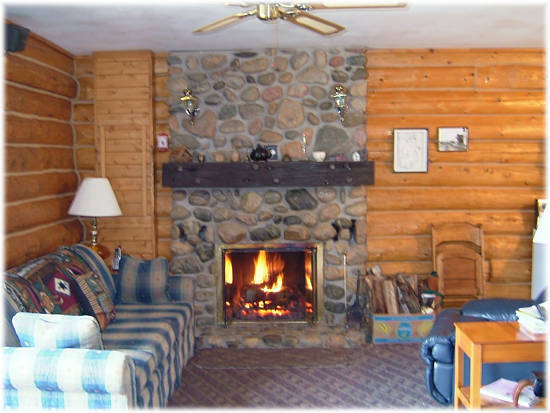 Amenities include a charcoal grill, fire pit on the beach, TV/VCR, CD player, washer/dryer, beautiful fieldstone fireplace, iron and ironing board, coffee maker, microwave, full kitchen. (Sorry – no dishwasher). No smoking or pets. Linens are provided. Enjoy spectacular morning vistas on the deck and watch the boats as they enter the harbor into Paradise Bay. Enjoy the feeling of isolation while staying within a short walk from town. 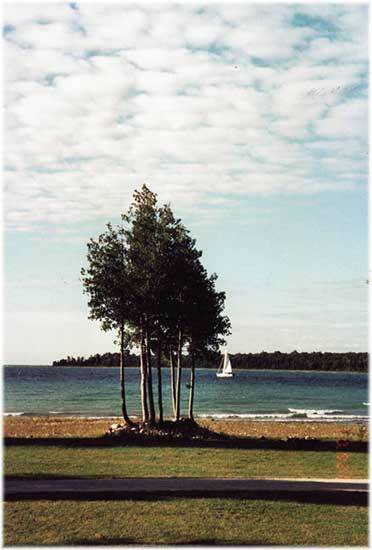 On your way to the lighthouse, you can stop at the Toy Museum, buy fresh whitefish at the Beaver Island Fish Market or visit the Maritime Museum. Heading east it is a short walk to the Gull Harbor Nature Preserve. Keep your eyes open – you may spot a bald eagle! 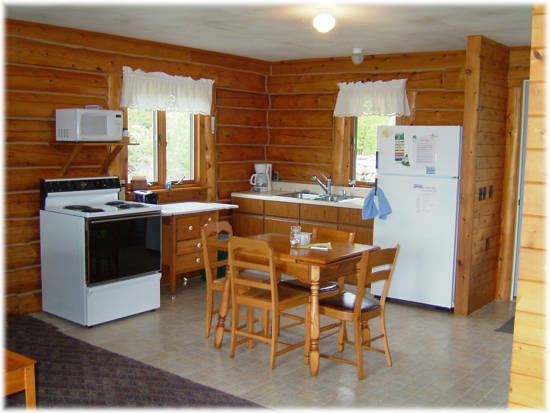 Weekly rentals are Sunday to Sunday – $775 for May and September and $825 for June, July and August.